The Northwest's premier annual gathering of festival and event professionals for learning and networking. Three days of intensive workshops, educational sessions, and keynote presentations from local and national industry leaders. Features local entertainer vignettes, silent and live auctions, connections with business leaders and the annual Summit Awards for achievements in our regional industry. The Washington Festivals & Events Association has been producing a professional development conference for the past twenty five years. This year, the Association is expanding its role in support of the industry to the greater northwest region. 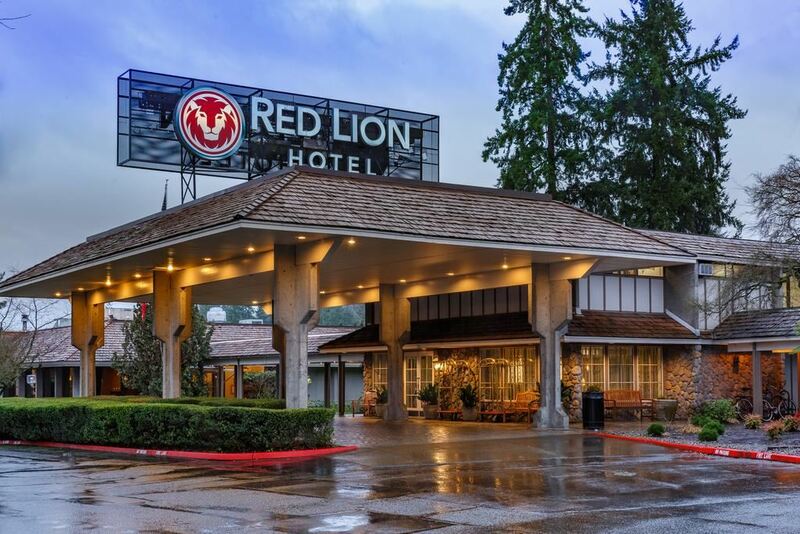 Industry partners from the Pacific Northwest will be invited to attend the 2019 convention to be in Bellevue, Washington at the Red Lion. As a super regional conference, WFEA is providing you with the opportunity to join us in partnership to provide the premier industry event in the greater Pacific Northwest . Over thirty (30) professional development sessions will be presented during the three day conference and you will connect with business leaders about their specialty equipment, supplies and services for this unique industry. Washington Festivals & Events Association (WFEA) mission is to support and advance the professional development of staff, Board members and volunteers in the festival and special events industry. This year we offer a student rate for students or interns working for your organization.